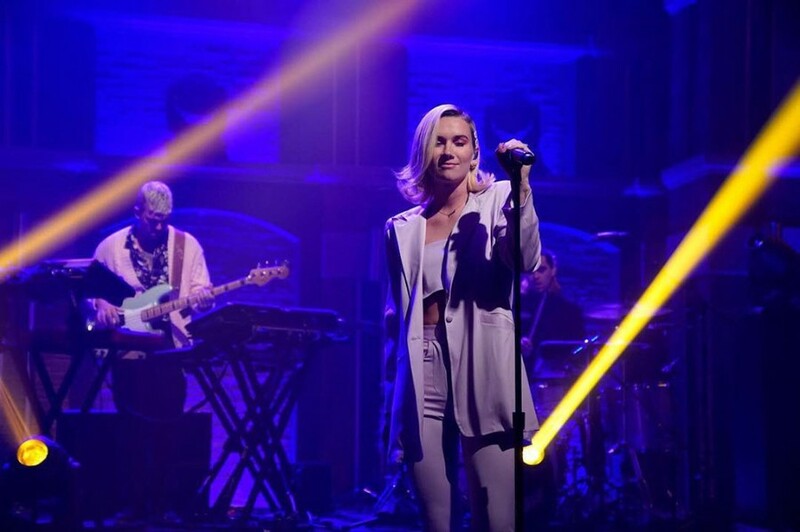 New Zealand pop duo BROODS released the third album “Don't Feed The Pop Monster”, their first record in three years, on February 1, 2019. On the same day, a new music video for “Too Proud” was unveiled from the album, directed by Malia James. The album comprises of 12-track including preceding singles "Peach", "Everything Goes (Wow)" and "Hospitalized". 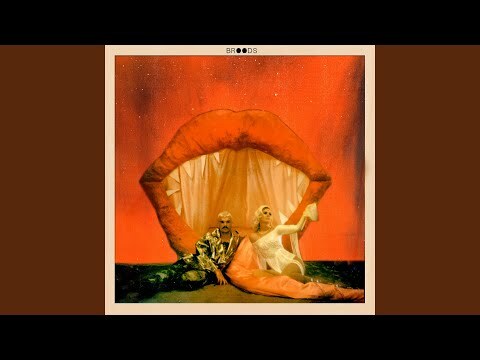 In 2018, the duo signed to Neon Gold Records, the album is the first release under their new label. The duo said of the album, "Our goal was to make songs that are true to us, without hiding behind any kind of façade. We worked really hard and went through a thousand different emotions in the process. The fact that we can feel so many different emotions and still make something that’s so true to us—to me that’s the most important part of this whole experience and we’re so excited to finally share this album with the world." 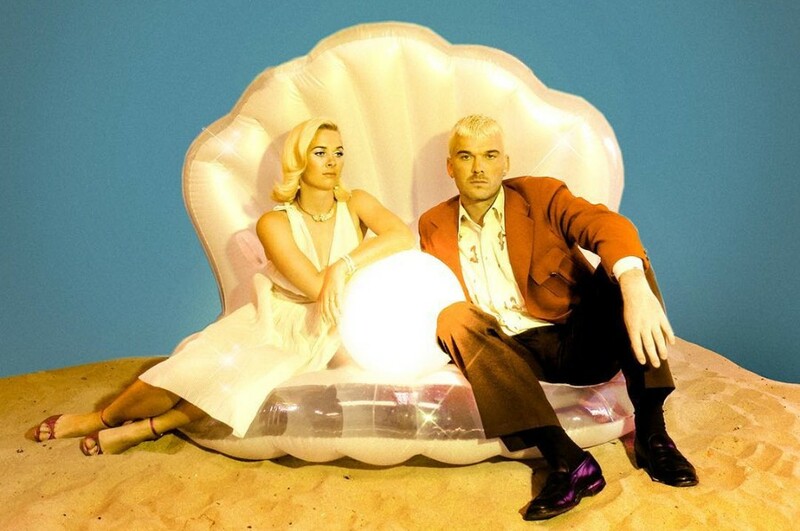 BROODS will embark on a headline tour in support of the album in New Zealand, North America and Australia. The tour kicks off at Wellington Waterfront in New Zealand on March 23rd and will conclude at Metropolis Fremantle in Australia on June 1st.